HOW TO HANDLE NETWORK MARKETING HATERS. Home » Network Marketing » HOW TO HANDLE NETWORK MARKETING HATERS. This is a question asked by one of our Digital Marketing Pro Group member after the just concluded masterclass on how to close the, I’ll think about it and the big word NO objections! In today’s post is all you need to know about how to handle the network marketing haters. Dealing with this kind of people in your network marketing career is certain to happen. It can be scary to talk to a hater. 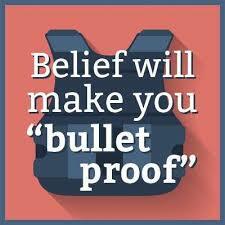 They can tear down your belief and play on your doubts and fears. There is a lot of negative information about network marketing, which makes it easy for haters to pile on. There are some haters that has no knowledge of the industry and there are some haters that have experienced one or two companies in the network marketing industry. People who criticize network marketing in this context have had some kind of experience with the industry in the past that has left a bad taste in their mouth. Some of these people are well-knowledge in network marketing business opportunity. Because they have experience in the industry. You need to understand where the hate is coming from. 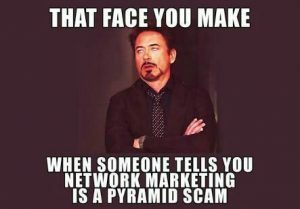 Pyramid schemes are common, and not every company that persuades themselves as a network marketing company is in fact legit. It may be that this hater is a victim of one of these unreliable companies. And it can even be that, they went into network marketing with certain expectations, and things didn’t turn out the way they expected. 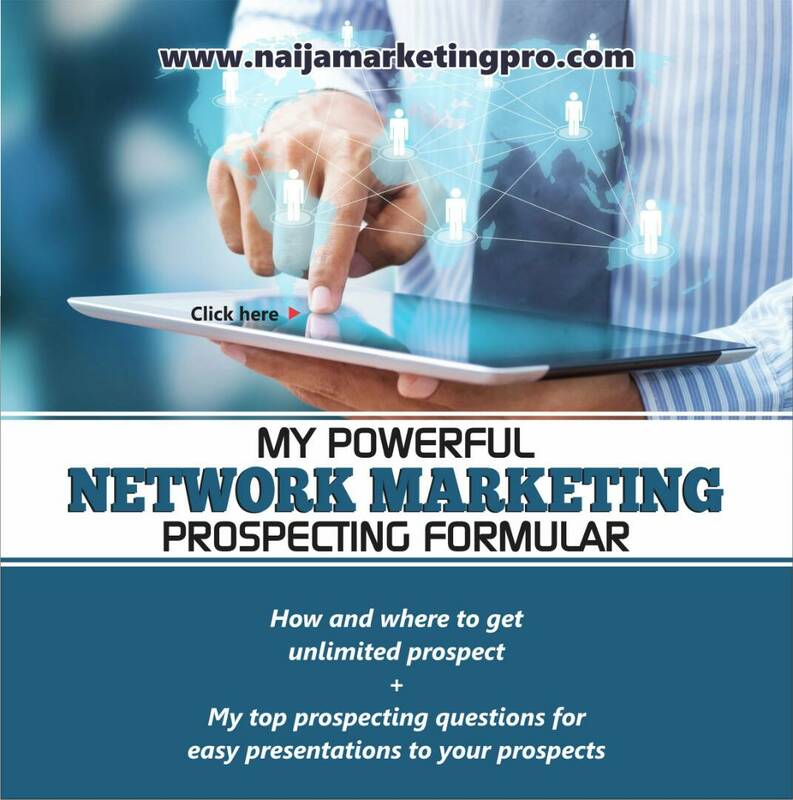 Some were unprepared when they began their own network marketing business or expected the work to be easy and got to found out it wasn’t so. When dealing with a hater that has network marketing experience, it’s important to not let their experience change the way you view your business or your own success. There is good and bad everywhere, and perhaps this person didn’t do their research prior to signing up, or was one of the unlucky few who fell prey to a shady company. Never let their frustrations pull you down and discourage you. When you come in contact with this kind of hater, remember that their criticism has nothing to do with you. It has to do with their past experience with network marketers. As long as you feel comfortable in your sales methods and they’re working for you, there’s no reason to let their opinion change the way you do business. 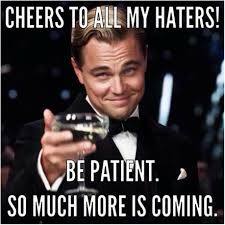 To deal with these haters, get success. The answer is SUCCEED! That’s all you can do about it. There’s no better way to handle them than this. When you are growing and going after your goals. You don’t try to convince your haters. You don’t try to make them to understand because they won’t understand. Focus on you and your team. 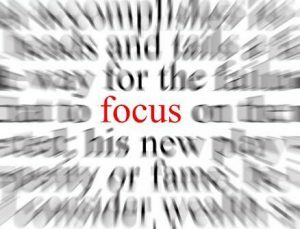 Focus on your vision, on what your team wants to achieve. You see when you really focus on success of you and your team you don’t have time to even hear what haters says. Focus on people who like you no matter what, on people that you want to be around. This will bring more positive energy and will make you more excited. When you encounter a network marketing hater, it’s important to not let their criticism and harsh remarks get you down. If you encounter one, let them be. No need to start explaining how your company is different and how you are different. Instead, go out there and look for people that are ready to work with you. And there will always be because we have more than 2 billions of people around the world. « 7 MAJOR REASONS THAT WILL MAKE PROSPECTS TO BUY FROM YOU.